I’ve taken these boys’ pictures since the oldest was 1, but I have never photographed them all together. 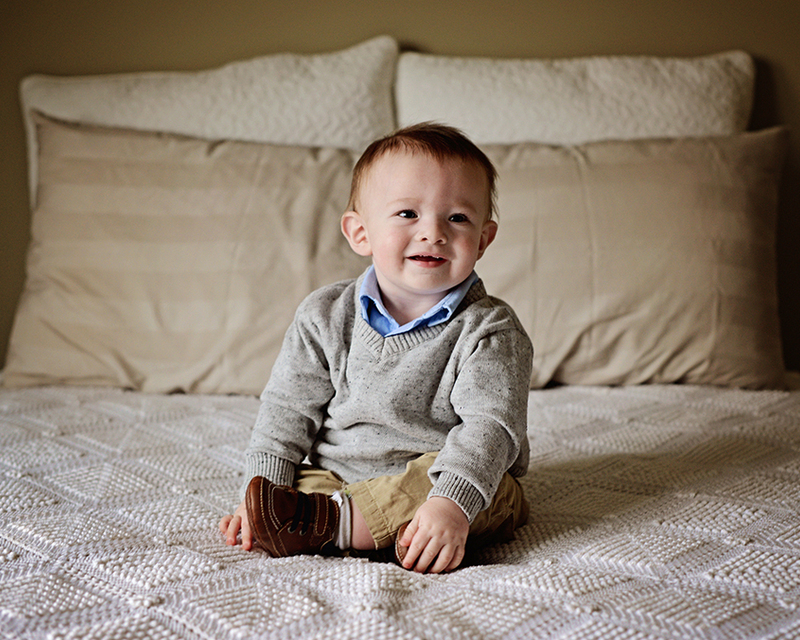 We had two goals during this session, to get pictures of the boys together and to get 1 year individual portraits of the youngest Frazier boy, Colin. Sibling portrait sessions can be chaotic, but they also result in some of the most heartfelt portraits, because you can see each brother’s personality come to life with each frame. Ian’s two little brothers look up to him so much and he does so well guiding them and setting an example for them. Aunt Jess came along and it was great to have an extra set of hands! Here are some of my favorite shots from this sibling portrait session. Click here to view the entire portrait session.